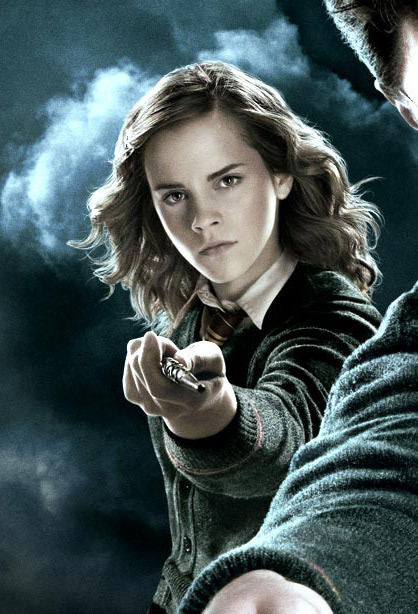 Hermione is a fictional character in J.K. Rowling's Harry Potter series. 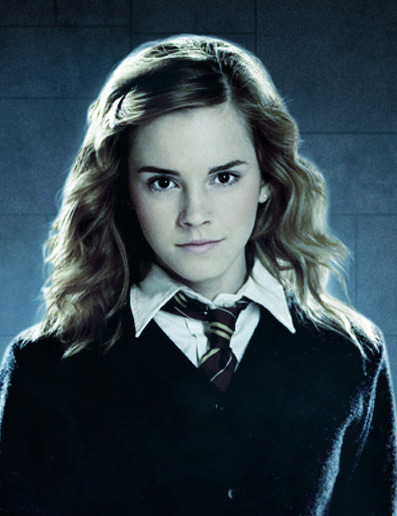 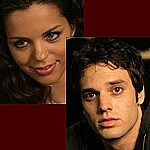 She is a Muggle-born Gryffindor student and the best friend of Harry Potter and Ron Weasley. 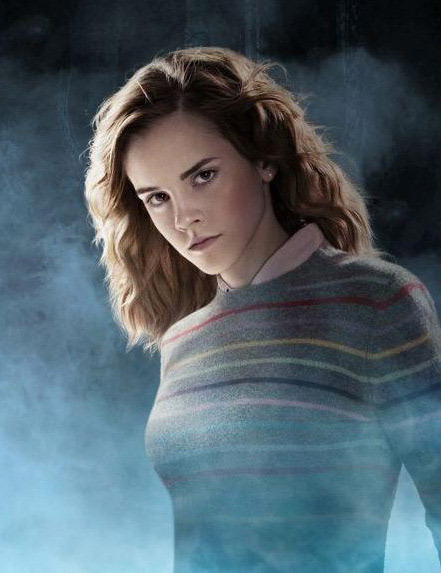 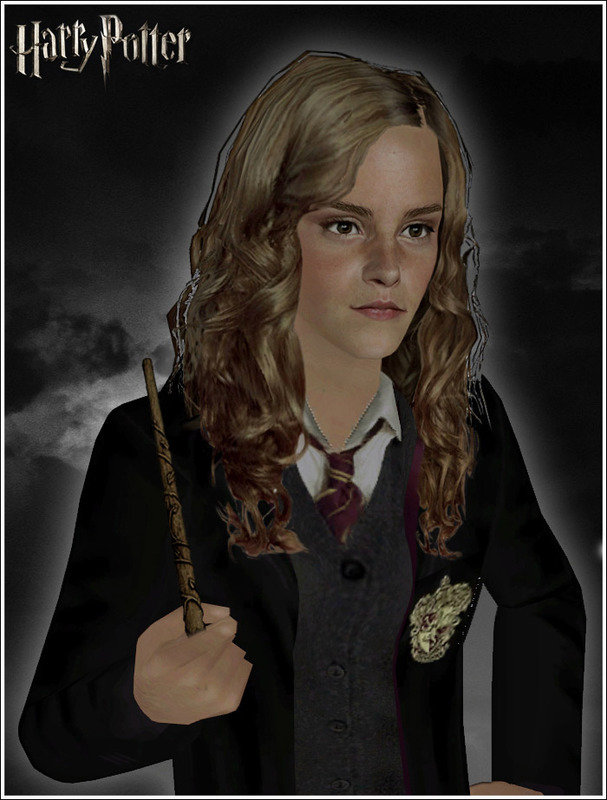 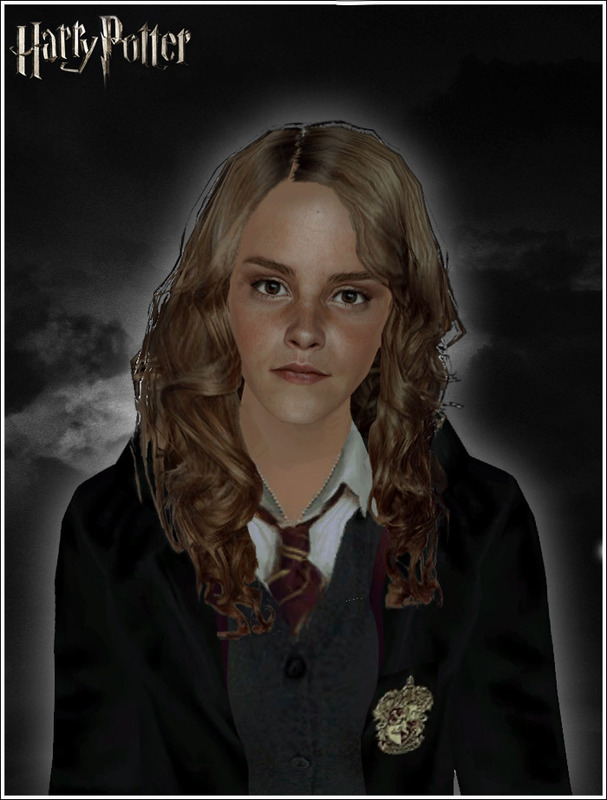 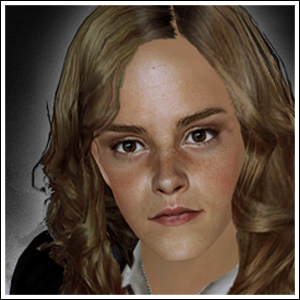 The daughter of two dentists, Hermione is an overachiever who shows considerable academic prowess when compared to her close friends and classmates, and she is described by Rowling as a "very logical, upright and good" character. 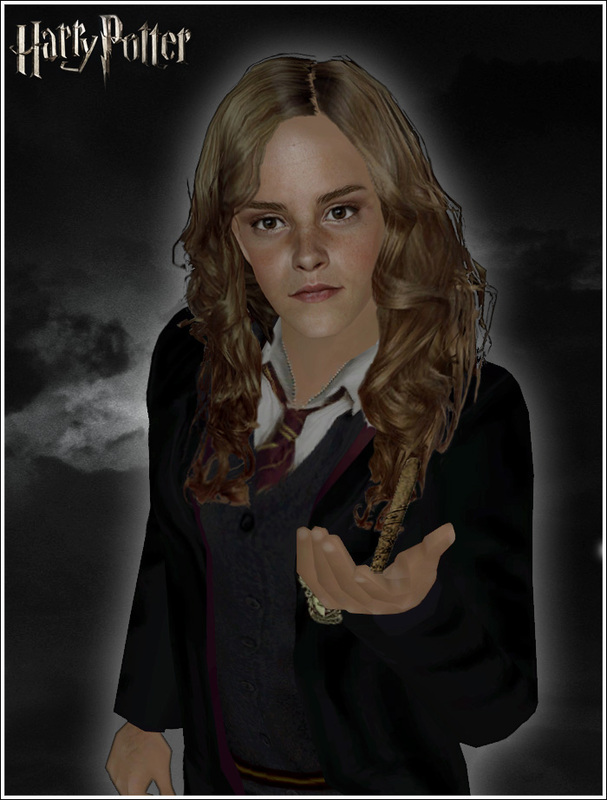 Hope you enjoy her, and sorry that it took me so long to share her ..
- You need the Mesh from Donny in order to make the hair work. 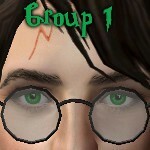 These recolours may or may not be endorsed by UdontKnow.